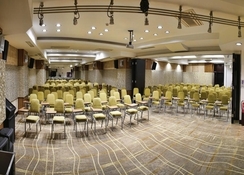 Orka Royal Hotel has 2 different meeting hall. 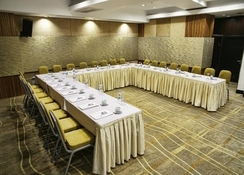 Topkapi Conference Hall and Galata Meeting Rooms are ideal for hosting meeting or banqueting from 10 to 380 guests. In additional The Royal Wellness Center facilities include fitness, massage rooms, Turkishbath, indoor swimming pool, jacuzzi, sauna, steambath, cure bar and solarium. Istanbul, the city where the Roman, Byzantine and Ottoman empires lived. Enjoy the landmarks that have attracted travelers for centuries. Istanbul, the city divided into two continents; Asia & Europe by the Bosphorus. 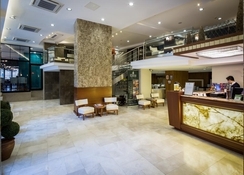 Orka Royal Hotel Istanbul is well located in the heart of old city, Sirkeci. Walking distance to all historical places in Sultanahmet area, Eminönü seaports, Sirkeci Railway station, Tramway station or bus stops. Also near all business and Shopping centers. Ataturk airport is only 20 km away from the hotel. The Orka Royal Hotel welcomes you with the traditional Turkish hospitality. 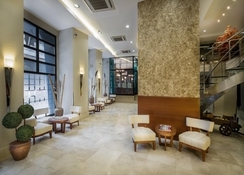 The Hotel has 6 floors and 110 standard rooms and suites are delightfully designed, each with private bathroom (jacuzzi, bathtube or shower) and including LCD screen TV, satellite and pay TV channels, airconditioning, direct dial telephone, minibar, laptop size safebox, hairdryer and free wireless internet access. Due to the shape of the building the rooms vary in size from small to large. All however are well appointed with good quality furnishings. 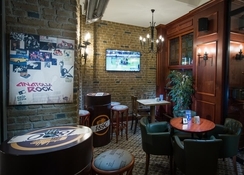 Orka Royal Hotel Istanbul is well located in the heart of old city, Sirkeci. 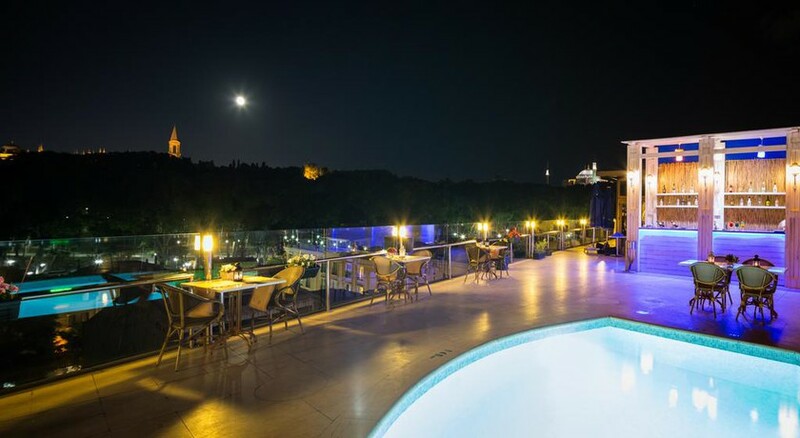 Orka Royal Hotel is approximately 20 km from Istanbul Ataturk Airport and it takes 30 minutes. From Ataturk Airport follow signs in the direction of Sirkeci from the sea shore and after 8 km you will see the Sirkeci exit and then follow the signs to the Orka Royal Hotel.